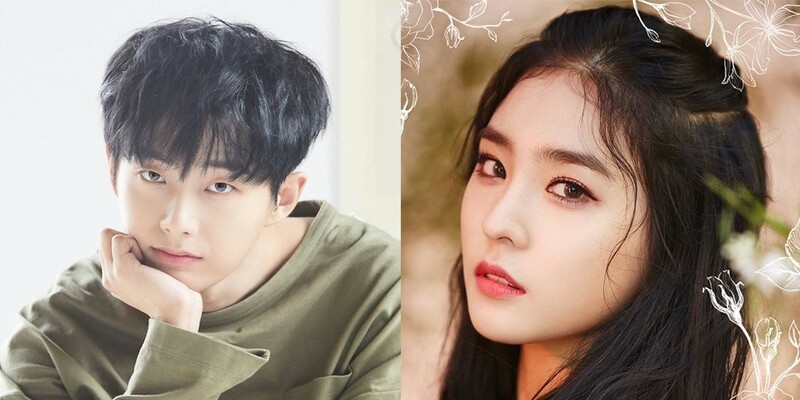 Choon Entertainment has responded to the dating rumors between SONAMOO's Nahyun and Kim Yong Guk (Longguo). After a statement by Nahyun's agency TS Entertainment on November 10, Choon Entertainment stated, "After speaking to Kim Yong Guk himself, Kim Yong Guk and Nahyun are not dating. The two are colleagues and friends who are cheering on each other's promotions. The photos circulating online were of them with their close friends. The agency will do their best to communicate with fans with better content." As previously reported, photos of the two stars at a cafe sparked dating rumors, and netizens are also expressing concerns about their social media posts. Choon Entertainment has also spoken up about Kim Yong Guk's pet cat Lucy and netizen concerns.